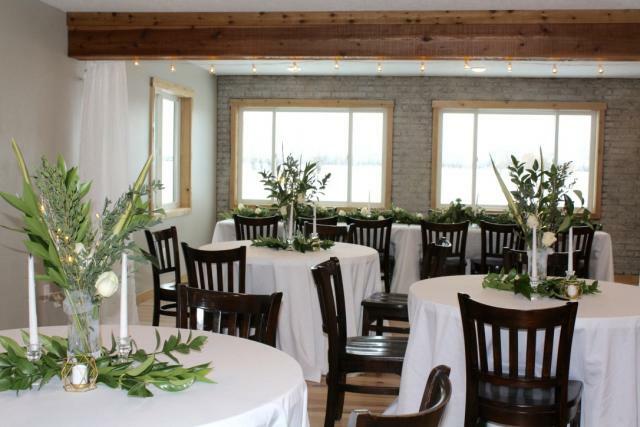 Looking for the perfect location for your family reunion or reception? Three Peaks Lodge is a 9000 sq ft, 10 bedroom, 6 bathroom, large bunkroom, ranch home that holds days of fun, recreation and relaxation for your family. The Kithchen, dining room, game room and great room transform in just a few hours to a magical setting for any wedding or reception. The lodge is privately located on 100 acres with baseball field and full size tennis/sports court. Inside is comfortable and spacious, sleeps 40+ in beds, has a large game room, a 36' x 36' rompus room and 2 large play areas in the attic that all connect with secret passages. kids love it. The dining room comfortably seats 40, and the kitchen is designed for large groups. Ideal for wedding groups, weekends with friends, business retreats, and family gatherings. Our only caution according to returning groups is your kids will ask again and again to come back. Your Day - Your Way This is your Special Day! We want you to have it exactly the way you want! (From informal to the most elegant you can imagine.) Located near Rexburg, Idaho, our large gathering areas & peaceful country views offer a vintage charm and one-of-a-kind setting you and your guest will absolutely love and remember forever! Another great location for smaller groups of 25 or less. Blue Mountain Retreat is a 6500 sq. ft. 8 bedroom, 4 bathroom country home that holds days of fun, recreation and relaxation. Located on 20 acres of complete privacy with a beautiful view of the Center Valley and Cascade Mountains.